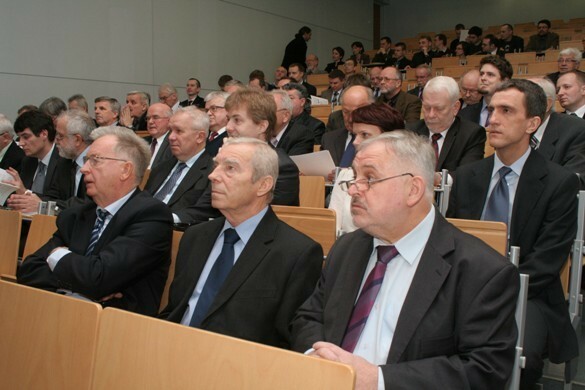 On the 22nd of November,2005 Poland Chapter has organized seminar in SPAWMET in Swietochlowice in which have taken part more than 20 participants from 12 companies from ferrous sector of Polish wire industry. 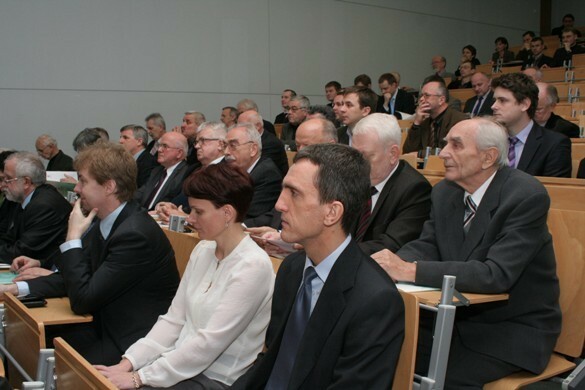 This seminar was the first after the International Conference on Drawing in March, 2005 in Zakopane where participants suggested the organization of seminars by Poland Chapter of WAI every half of the year between such conferences which should be organized in Poland every two years. 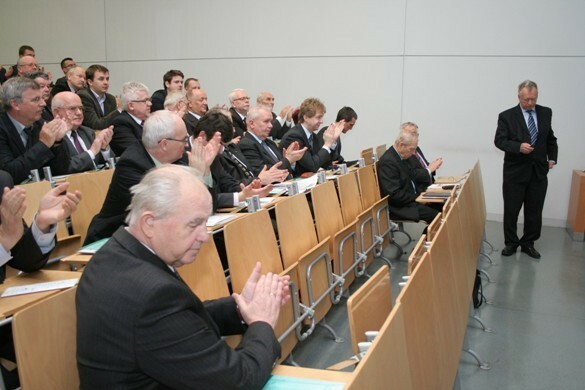 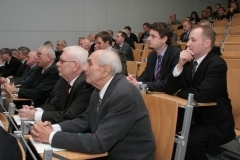 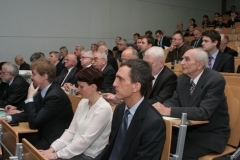 In the program of seminar was presentation of achievements of SPAWMET at its 10th Aniversary by director Benedykt Slazak, history and perspectives of wire industry in Poland by prof.Bogdan Golis, new web site of Poland Chapter and information about future events organized by WAI by president of Chapter prof. Jan W. Pilarczyk and information about European Steel Technology Platform by prof.Zbigniew Muskalski. 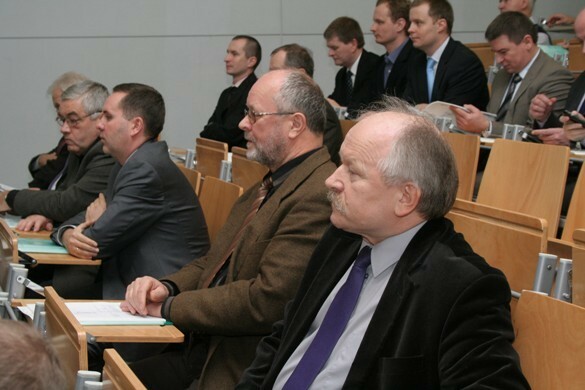 After all those presentations and very interesting discussions and presentations of all companies taking part in this seminar a lecture about NDT of materials elaborated by Magnetic Analysis Corporation (MAC) from USA has been presented by Alain Dura – Regional Manager for Europe. 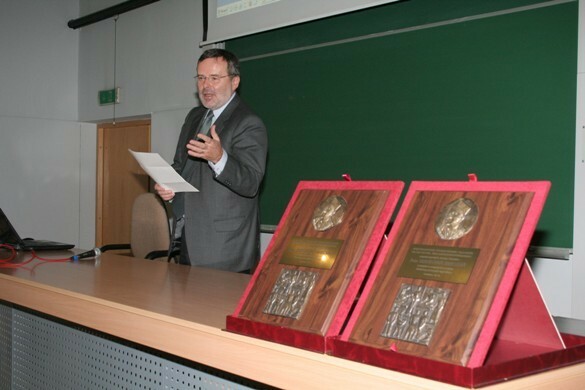 All participants have got printed lecture which has been translated by Janusz Wanatowski from Globserv  representative of MAC for Poland. 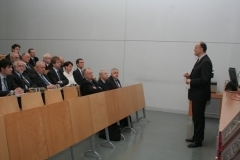 He also was interpreting the talk and discussion in this part of seminar. After the lecture using MAC eddy current equipment Alain Dura has shown application of this method for testing brass coated silver wire for electrode welding, steel wire zinc coated and primary wire with inside flux for automatic welding. 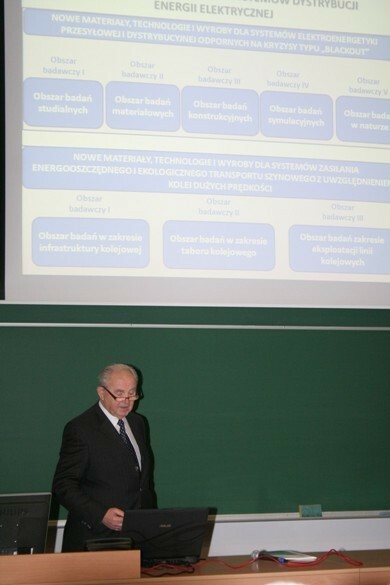 Mr.Marian Baca from ZDB Bohumin ,Czech Republic who also has been invited for this seminar has suggested organization in February, 2006 by Poland Chapter seminar at Czestochowa University of Technology in which beyond representatives from Polish drawing plants were also invited representatives from such companies from Czech Republic. 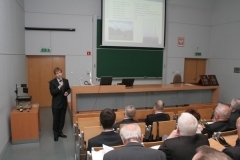 In this seminar some of recently finalized works in the frame of post-graduate study organized by Institute of Modeling and Automation of Plastic Working Processes of Czestochowa University of Technology in cooperation with Poland Chapter of WAI will be presented.